Greg McMillan emo bands covering emo bands what more could u ask for?! UWU Favorite track: Marigold & Patchwork. 12. Sounds Like Violence "Noone Knows What We've Got"
13. 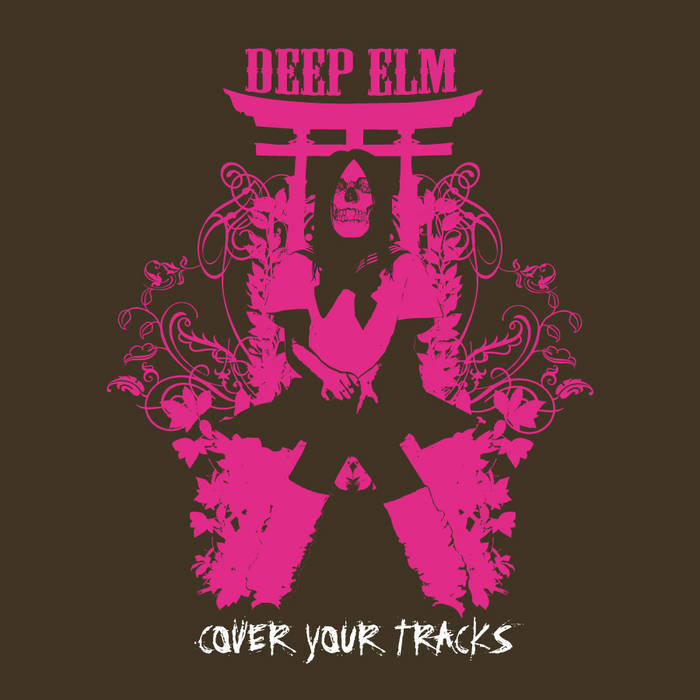 Nathaniel Sutton "Deep Elm Is A Friend Of Mine"
Track Name: Settlefish - Will The Violins Be Playing? if i really was a man. would you kill me brutally. if i was that little fly. would you toss the jar and let me die. if i was the reason that caused you pain. would you lobotomize my brain. i would not remember how to spell your name. i wouldn't even bother to feel ashamed. and would you change your world if you were dying. would you change your life if you could time that time. would you like me if you were mine. i have this feeling and it's all sublime. well this is something bigger so tell me now. if you want me to change don't tell me how. no one will ever take my place. no one can ever take my place. can no one notice what we've got? no one knows what we've got. oh deep elm you're my favorite label of all time. every cd you release it truly shines. from appleseed cast to latterman yeah they are all fine. deep elm, you'll always be a friend of mine.